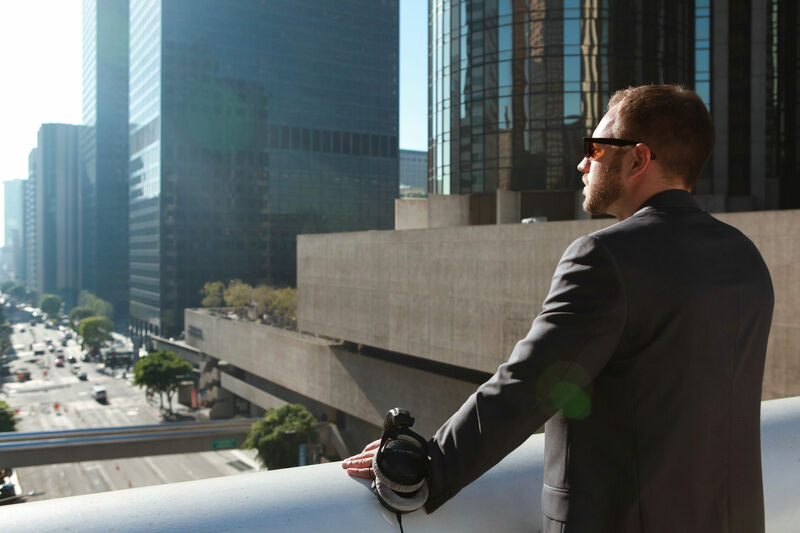 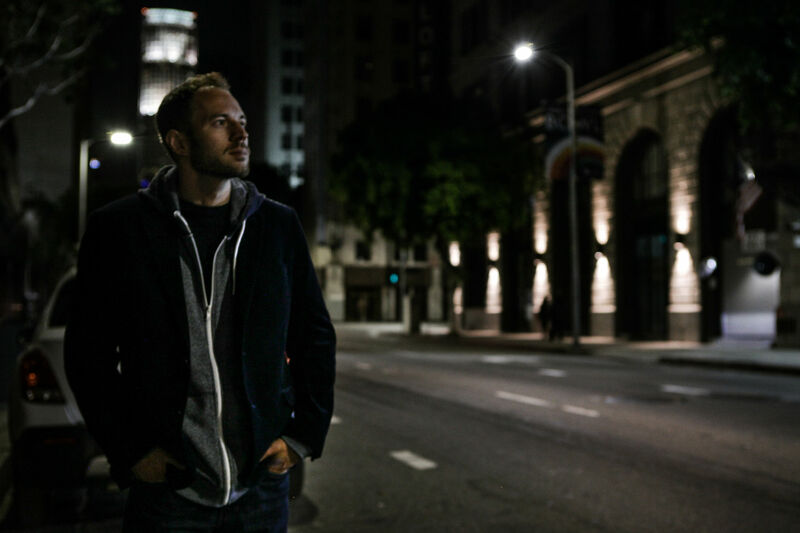 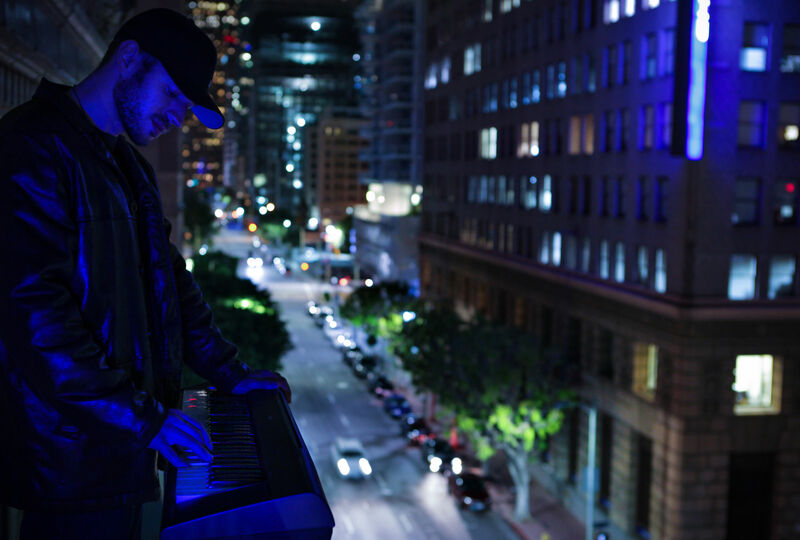 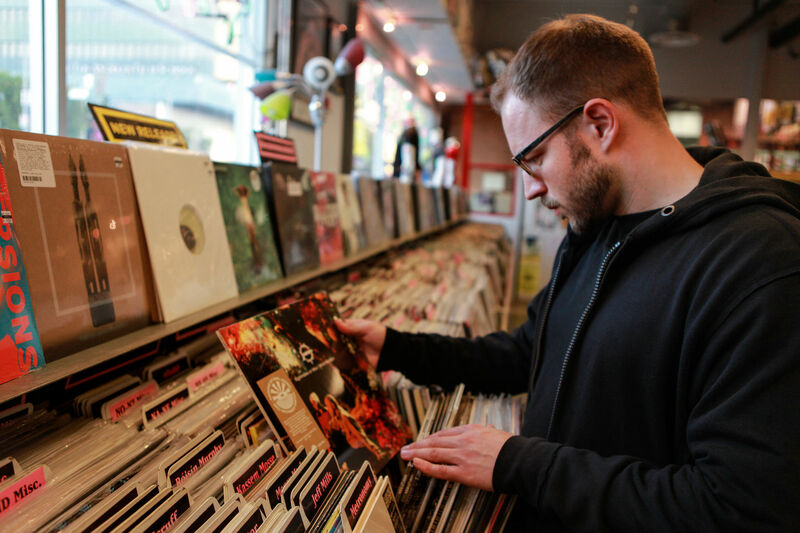 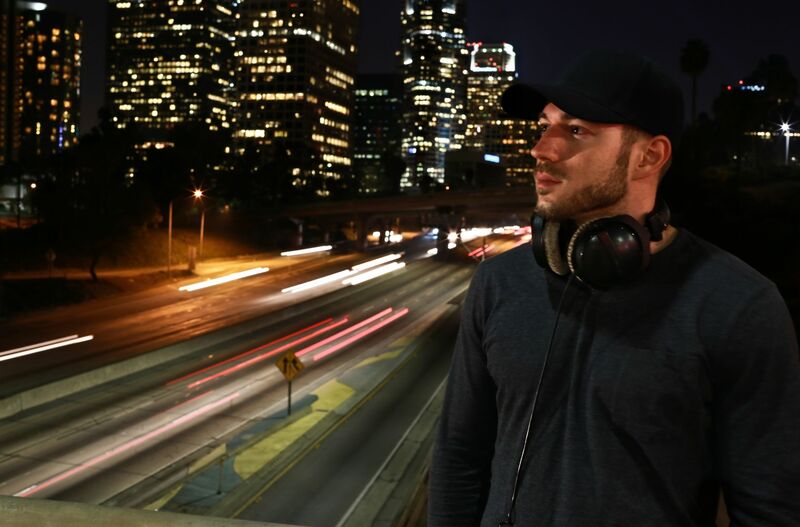 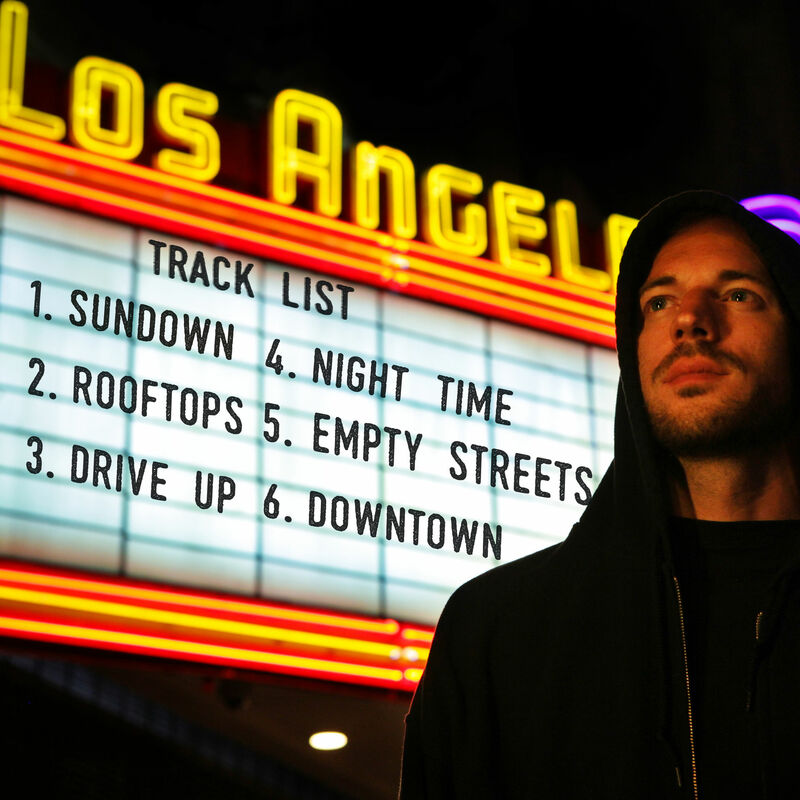 Matthias Daiber / Music Composer / Stuttgart + Los Angeles – I produce, record, and arrange Music of all Genres, from Piano to HipHop to Dance or ChillOut Music. 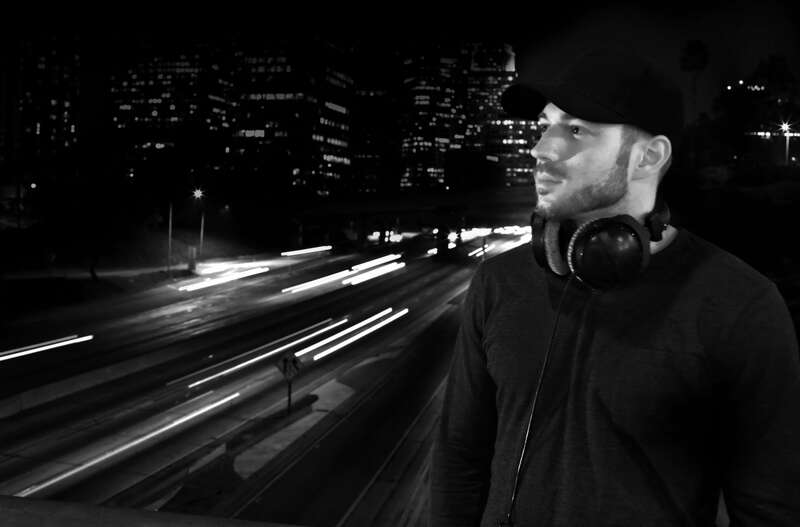 I am a Music Composer working in Stuttgart / Los Angeles. 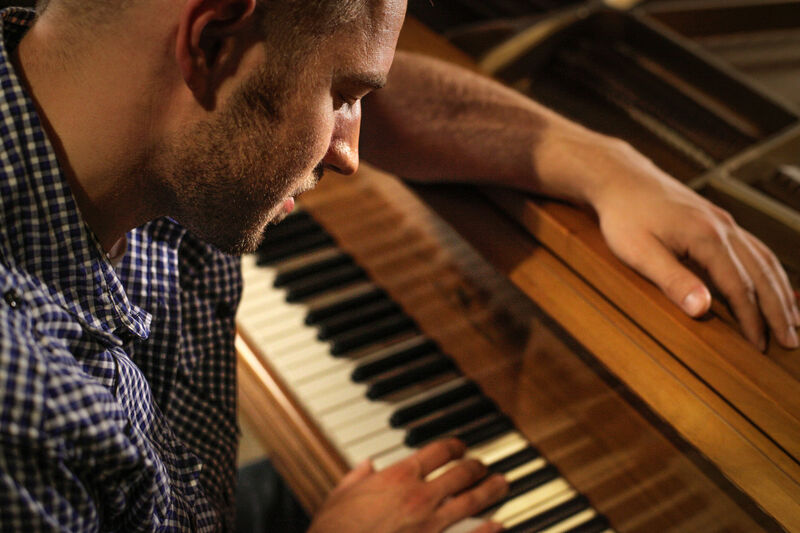 I produce, record, and arrange Music of all Genres, from Piano to HipHop to Dance or ChillOut Music. 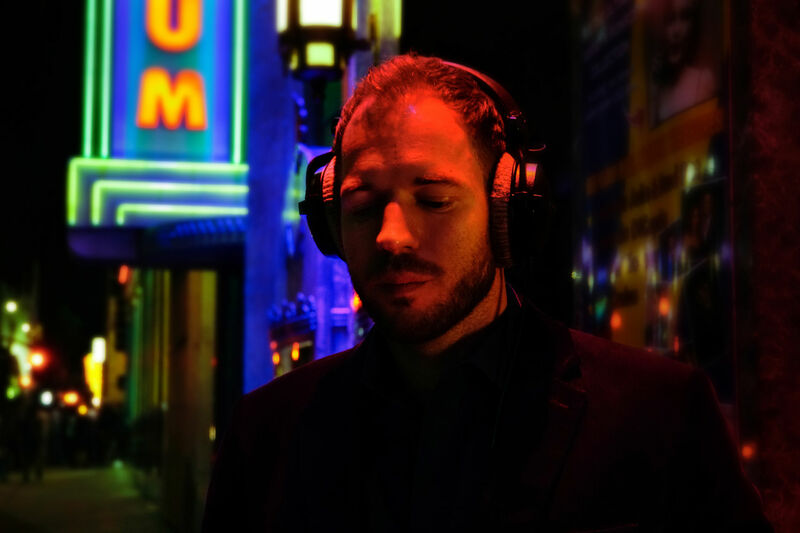 I already composed Music for ads and commercials, to movie scores, foley, acoustic recordings, soundtracks to live recordings and concerts.